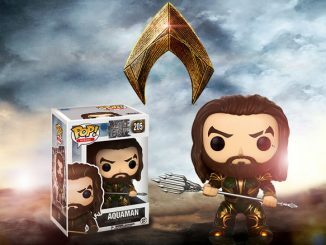 He never got much respect in the comic books, but even the Batman v Superman: Dawn of Justice Aquaman Pop! 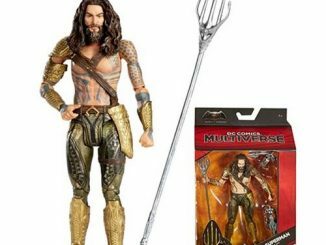 Vinyl Figure makes the new Aquaman look intimidating. 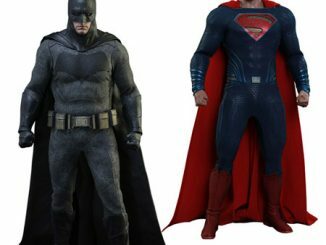 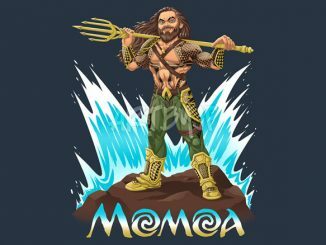 How do you take a superhero whose power is talking to fish and make him tough? 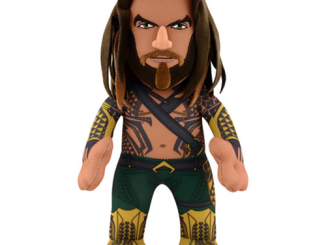 You cast Jason Momoa to play him on the big screen, and make him look like… well, make him look like Jason Momoa. 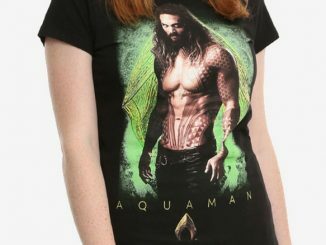 Looking more like Game of Thrones’ Khal Drogo than a blond beach bum in orange and green tights, this new Aquaman is ready to rule the seven seas. 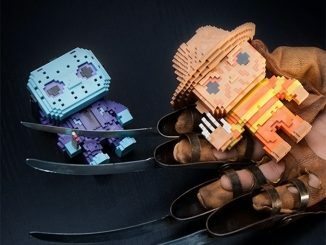 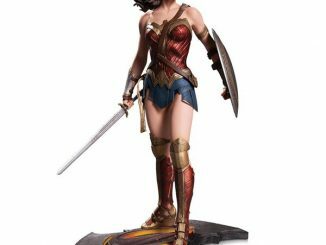 The figure stands approximately 4-inches tall. 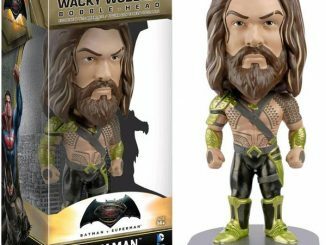 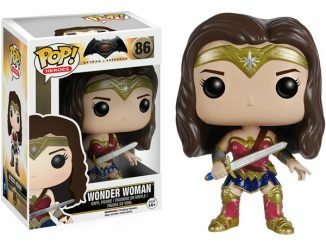 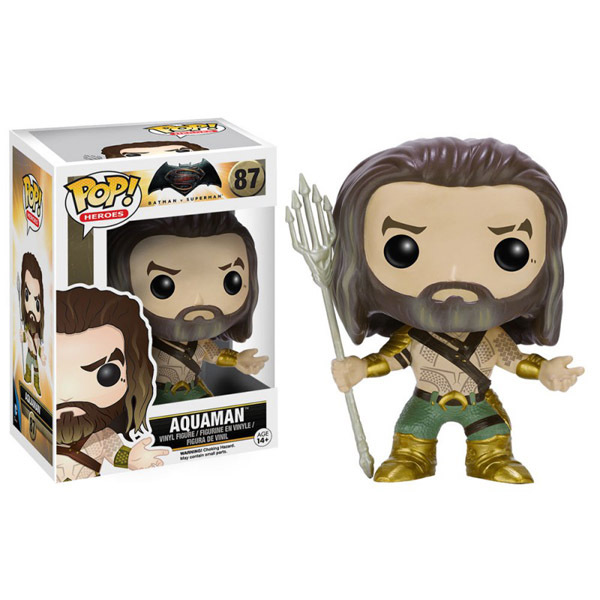 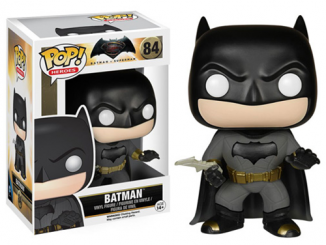 The Batman v Superman: Dawn of Justice Aquaman Pop! 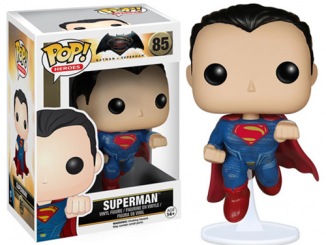 Vinyl Figure will be available February 2016 but it can be pre-ordered now for $9.99 at Entertainment Earth.